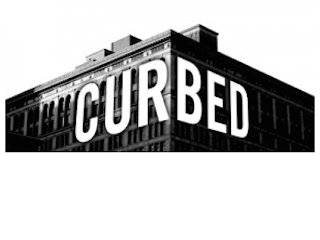 Vox Media has named Kelsey Keith the first editor-in-chief of Curbed, the architecture and real estate site. Keith comes to Curbed from Dwell, where she served as a special projects editor since 2011. This is a homecoming for Keith, as she served as an editor at Curbed New York prior to joining Dwell. She previously served as editor of Architizer and as a deputy editor of Flavorpill.